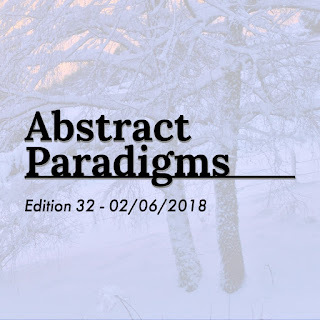 Abstract Paradigms Podcast - Edition 32 - 02/06/2018 - Plus Gig Guide! Get it at http://podcast.abstractparadigms.com.au/e/edition32/. Subscribe in your podcast app of choice.